CaratLane, India's leading omni-channel jeweller has opened its 3rd store in MumbaiMetropolitan Region, at Infiniti Mall, Malad West. For a brand that’s on a mission to democratize access to jewellery, this store launch, the 19th in the country, is another step forward in expanding its retail footprint and making its jewellery more accessible. 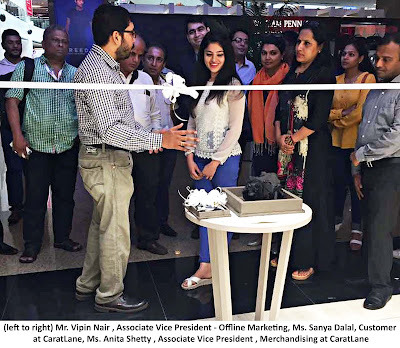 Situated at one of the most happening malls in the suburban area, this outpost of CaratLane - a Tanishq partnership, is designed to usher in a uniquely smart jewellery buying experience. “We are extremely proud to launch our second store in Mumbai which exudes an unrivalled aura. This store has a cosy decor, open door, bright setting and lots of warmth to offer, providing the perfect setting for a truly memorable jewellery buying experience. The store also houses a Solitaire Corner and the virtual try-on 'magic mirror' for those 'just looking' moments. 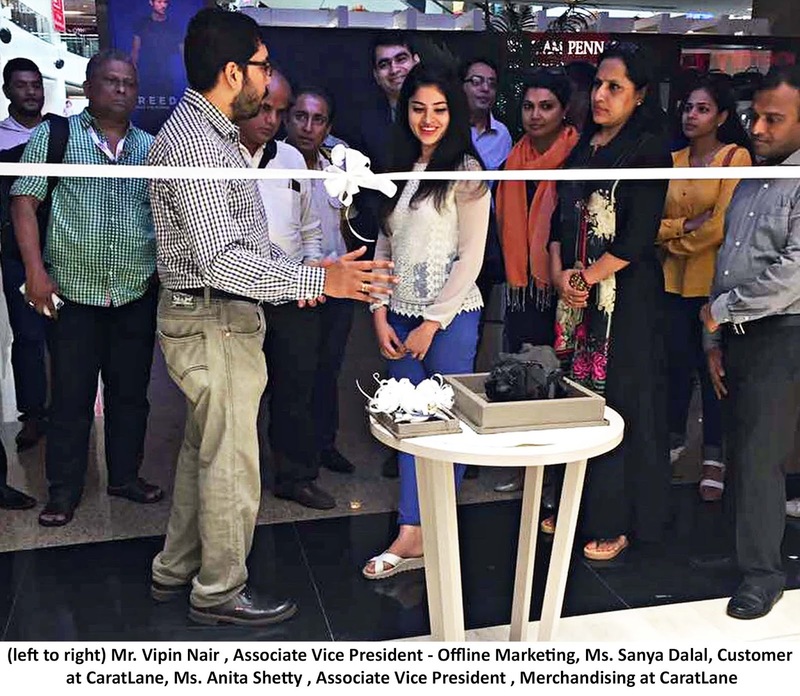 Our store here is a testament to our commitment to make modern, affordable jewellery increasingly accessible.” Mithun Sacheti, Founder & CEO CaratLane said, while speaking about the launch. “We believe that jewellery should be for everyone and not for a select few. Through our StreamLane™ system, we eliminate inefficiencies from the supply chain resulting in savings of up to 20% over traditional retailers that we pass on to our customers” Mr. Sachetifurther added.